Here is an article I wrote for an online magazine last year (L-Allen.com)! Thought it was too good to resist reposting for this year. It’s Thanksgiving, you’re laying on the couch, stuffed to the gills in buttery mash potatoes and mouthwatering turkey; it’s then you feel like you can’t muster up enough energy to sit up, let alone get up for a single last taste of Aunt Sheila’s decadent puff pastries and pumpkin pie. Just then it hits you, tomorrow is the ultimate day of sales and purchases, long lines and no parking, it is not only the first day of the Christmas season but it’s…it’s…it’s… Black Friday! In this entry, I’ll give you my personal tips and tricks on how to survive of the of craziest shopaholic days of the year. With these simple ideas in mind, you’ll be able to not only walk off that Thanksgiving feast but be able to make some great purchases without getting sucked into Black Friday retail insanity! 3. Check the mail and E-mails! 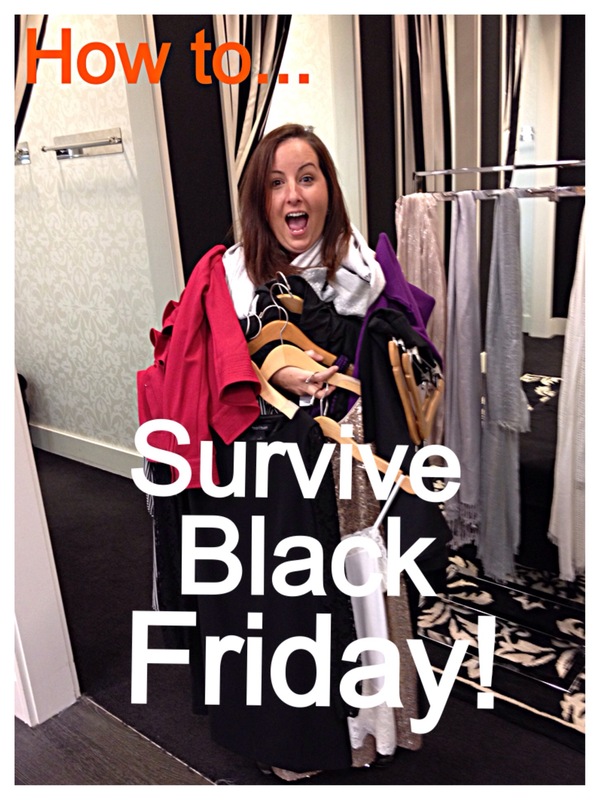 A budget is so key to a successful Black Friday! It is so easy to max out that credit card or walk out with just pennies in your pocket. Once you figure out where your going and who to shop for, a budget is essential for the last piece of the puzzle. What I found best and most helpful for my Black Friday Budget is to have a limit for my credit card and a limit for my cash. Basically I give myself two small budgets from my two sources of income and once I run short of my spendings then I know it’s time to cut the purchases. I try to think of it like gambling; most people set aside play money to gamble with and once they run out, then they’re done playing the game. So try to give yourself limits and not go crazy over the bright sale signs waving in your face. Also…if you missed out on an item or couldn’t seem to buy something for whatever reason, don’t forget about Cyber Monday! Do all the joys of holiday sales and shopping festivities right from your comfy couch at home! 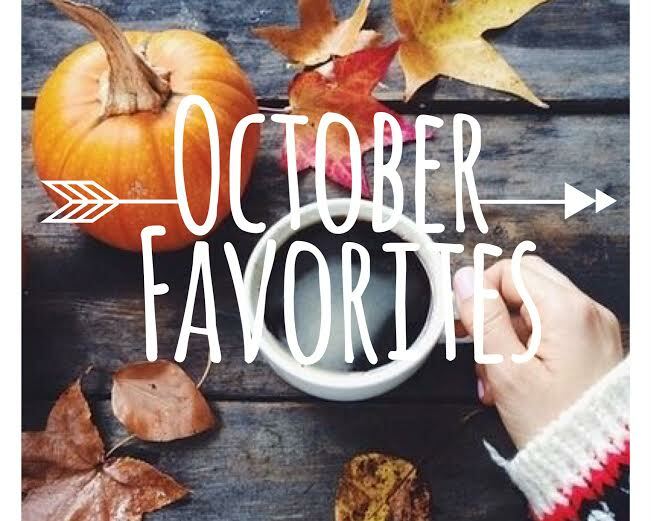 Want to see my October Favorites?